Pretty cool that they replicated his whole body. Most cartoon themed Hippety-Hops just have the character's disembodied head attached to the top. 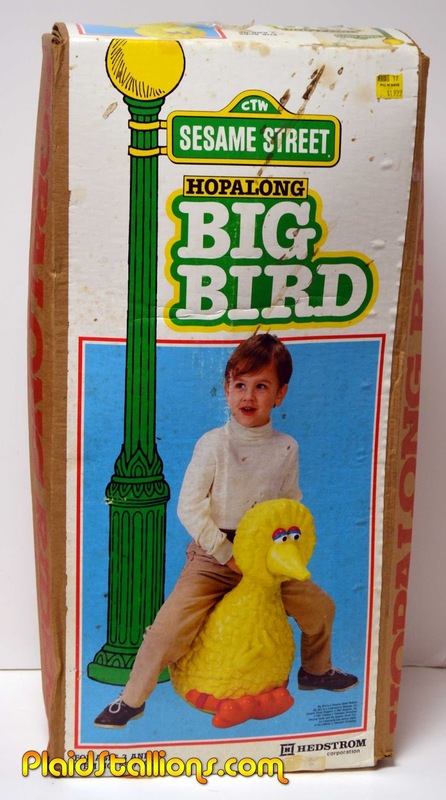 Only a Hopalong Snuffleupagus could top it. I knew about Hoppity Donald Duck, but not Big Bird. I think my nephew would love that.